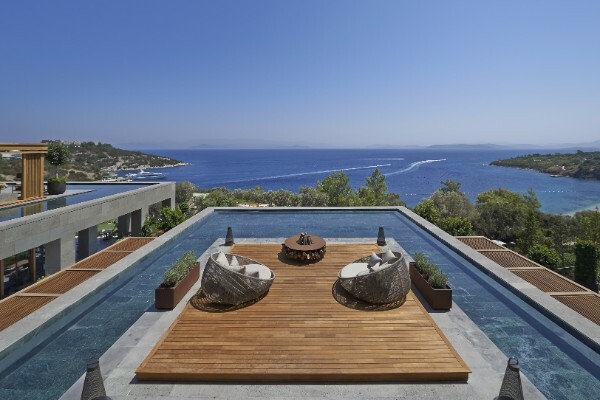 Luxurious Turkish Riviera resort, Mandarin Oriental, Bodrum, opened for the summer season on 1 April, boasting brand new services. 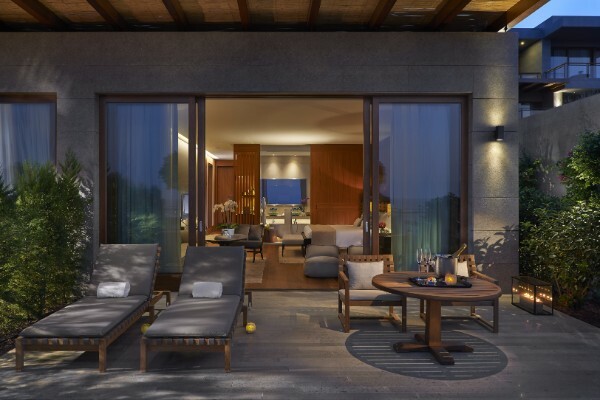 New fitness and wellness facilities, a butler service for every room category, a new partnership with Worldwide Kids and specially curated room packages will become available at the resort that overlooks the aptly named Paradise Bay. 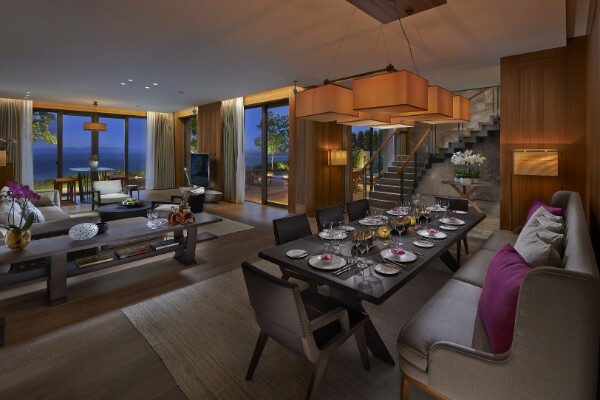 By booking the new Stay and Dine room package, guests can take advantage of the resort’s latest offerings and existing five-star amenities, including its exciting dining options. 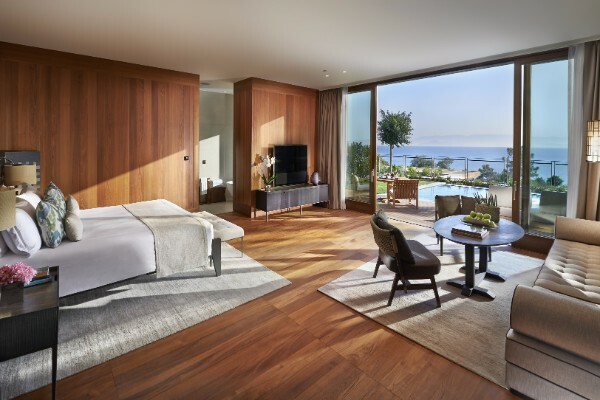 Surrounded by ancient olive groves and fragrant pine trees, and with panoramic views of the Aegean Sea, the resort’s 129 guestrooms, apartments, suites and villas, each have their own outside space, some with infinity pools that seemingly blend into the blue of the Aegean Sea. 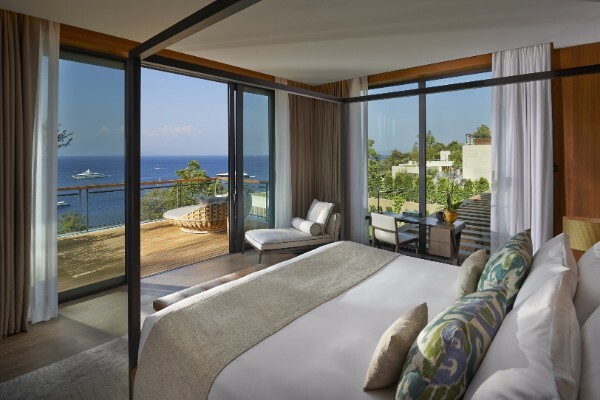 The Sea View Rooms and Mediterranean Suites are the most spacious on the Bodrum Peninsula, and the opulent Presidential Villa is the ultimate in luxury travel. 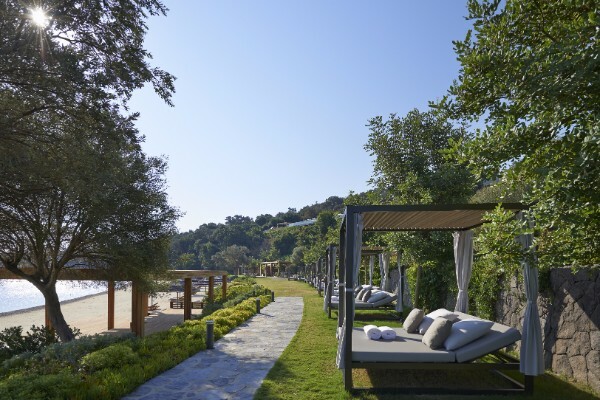 Harmoniously blending-in with the resort’s garden feel, the accommodation combines Mandarin Oriental Hotel Group’s oriental style with an authentic Turkish look, and offers the utmost in privacy and exclusivity. 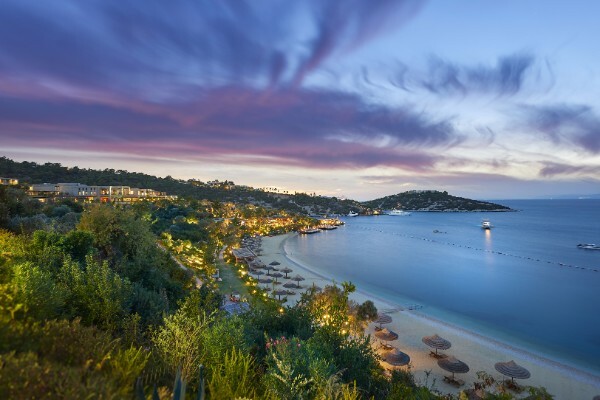 Centering on its two private white sand beaches and long shoreline, the resort’s many leisure pursuits range from diving and snorkeling to tennis and basketball. Managed jointly with Worldwide Kids, the resort’s children’s recreational groups includes the Kids Club for 4 to 11 year olds, which features a fun and educational range of arts and crafts, nature and sports activities that are sure to introduce little ones to new discoveries and friendships. The Crèche Club for children aged from 4 months to 3 years is run by fully qualified, trained and experienced staff providing age appropriate activities for babies and toddlers to encourage learning through play. Children aged 12 to 17 years are given an opportunity to develop their independence and enjoy inspirational artistic pursuits at the Teens Club. 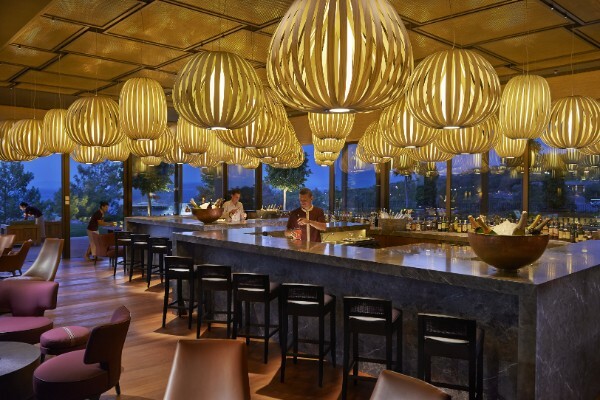 With eight restaurants and bars, Mandarin Oriental, Bodrum offers a tantalizing range of dining options. From a leisurely snack at the Blue Beach Club & Bar to eating alfresco under the stars at Assaggio, the chic Italian restaurant perched over the azure waters of Paradise Bay, each eatery offers a distinctive dining experience. 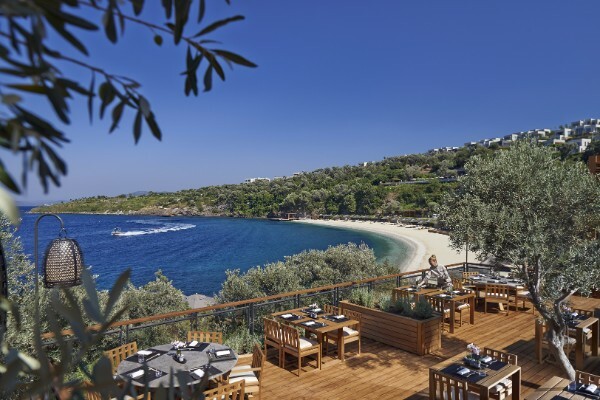 At Turkish fish and seafood restaurant, Bodrum Balikçisi, diners enjoy seasonal dishes served in traditional style. The Pool Bar & Restaurant has a children’s dining area. Creative cocktails can be savoured at Mandarin Bar, while mouth-watering pastries and desserts can be found at the Mandarin Cake Shop. 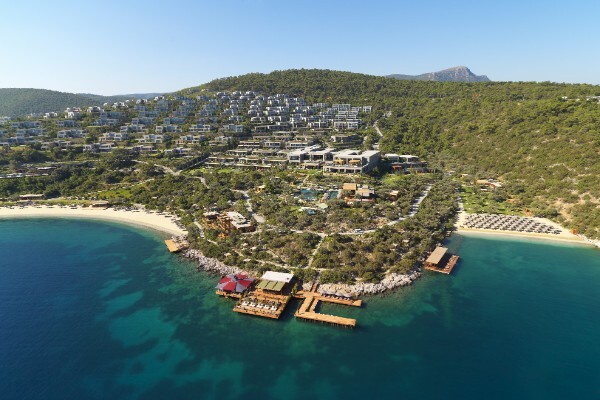 The resort’s beach venue, Blue Marlin Ibiza, Bodrum, is the place to chill out and enjoy great music. 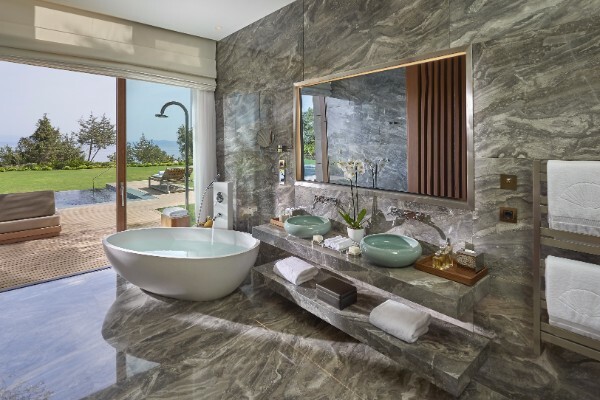 Winner of the spa category at the World Luxury Spa & Restaurant Awards 2016, The Spa at Mandarin Oriental, Bodrum is a sanctuary of serenity. 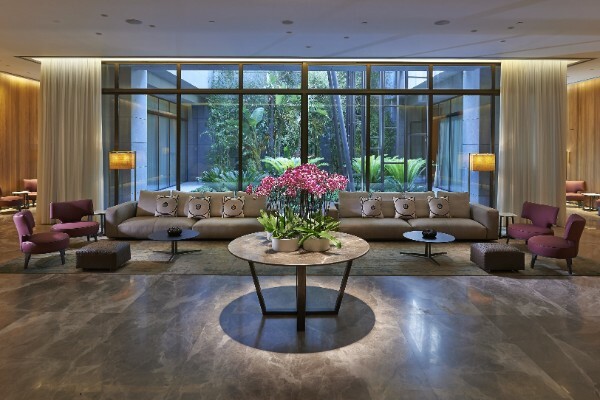 Offering the most comprehensive range of wellness, beauty and massage programmes in the region, including Mandarin Oriental Hotel Group’s award-winning holistic spa treatments, it uses olive oil, sage and lavender from the resort’s gardens as ingredients in its own natural, handmade remedies. Guests can experience centuries-old Turkish water therapies in The Spa’s stunning hammam. New wellness services will be available. Elite conditioning coach, Ruben Tabares and his team, will help guests achieve their fitness goals through his results-driven training programme during the summer season, while celebrity pedicurist, Bastien Gonzalez, will provide his exclusive services for feet, hands and nails till October. 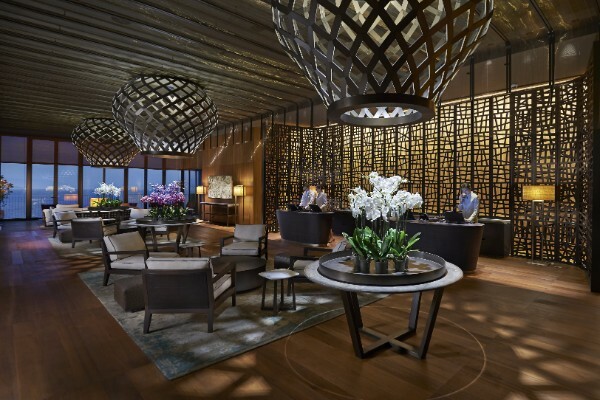 World-famous Tai Chi expert, Master Hu, will offer a holistic retreat with Zen Tea Ceremony during July and August.